(uncommon) To wear a cape. From Middle English capen (“to stare, gape, look for, seek”), from Old English capian (“to look”), from Proto-Germanic *kapjaną. Cognate with German gaffen (“to stare at curiously, rubberneck”), Low German gapen (“to stare”). Related to keep. (rare, dialectal or obsolete) To gaze or stare. Borrowed from Old Occitan capa, from Late Latin cappa (compare the inherited doublet chape; cf. 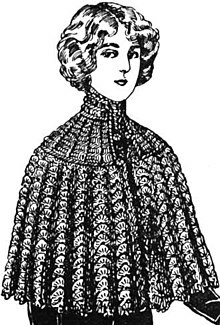 also the Old Northern French variant cape). “cape” in le Trésor de la langue française informatisé (The Digitized Treasury of the French Language). From Latin cāpa, potentially through an Old English *cāpa. From English cape, from French cape, from Late Latin cappa. 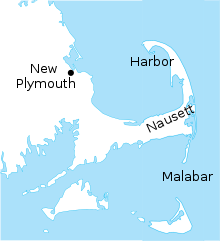 Cognate with kappe (“cloak”), kåpe (“cloak”), kapp (“cape, headland”). “cape” in The Bokmål Dictionary. From English cape, from French cape, from Late Latin cappa. “cape” in The Nynorsk Dictionary. First-person singular (yo) present subjunctive form of capar. Formal second-person singular (usted) present subjunctive form of capar. Third-person singular (él, ella, also used with usted?) present subjunctive form of capar. Formal second-person singular (usted) imperative form of capar.